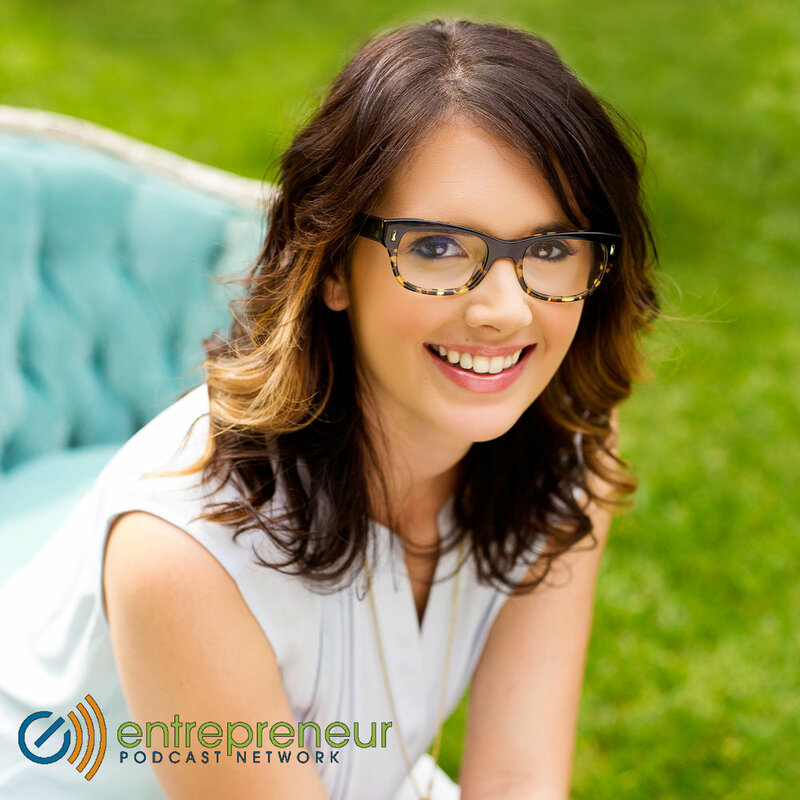 Our Founder + Executive Producer, Raquel Bickford Oranges, was recently interviewed by Entrepreneur Podcast Network regarding her entrepreneurial spirt. What made you start ROQUE Events in Napa Valley? How do you come up with new business strategies and business development? What are your latest strategies and developments you have rolled out that have been successful for your company? Have you encountered struggles leading up the position you hold now? If so, what were they and how did you overcome those issues. If you had one piece of advice to someone just starting out in the wedding and events planning industry, what would it be? Click HERE to listen to the full podcast on EPN.